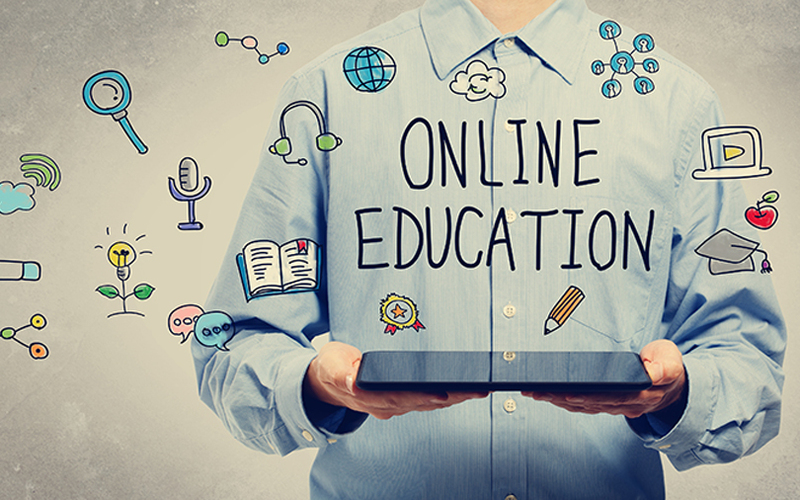 Bangalore-based ed-tech startup Byju’s has acquired online education company TutorVista Global Pvt. Ltd from British media and publishing group Pearson Plc for an undisclosed amount. The deal also includes Edurite Technologies Pvt. Ltd, a provider of technology solutions to the education sector that TutorVista acquired in 2007. The acquisition will help Byju’s in its planned international expansion and enhance its product portfolio, the company said in a statement. “This partnership will enhance our product offerings and gives us access in some of the new markets when we launch our international products,” said Byju Raveendran, founder and CEO of Byju’s. TutorVista was founded in 2005 by Krishnan Ganesh and wife Meena Ganesh as an online tutoring firm. It has since then expanded its presence across the ed-tech value chain. The firm provides digital content and technology platforms to private and government schools under long-term contracts. TutorVista had forayed into digital class rooms and other e-learning solutions with its acquisition of Edurite. Pearson picked up around a 17% stake in TutorVista in June 2009. It increased its stake to 76% in January 2011 for $127 million (Rs 577 crore then) and subsequently to 80% the same year. The 2011 deal also marked an exit for TutorVista’s venture capital investors Sequoia Capital and Lightspeed and strategic investor Manipal Education and Medical Group. In April 2014, Pearson completed the acquisition of TutorVista by buying out the remaining 20% stake. At the time, TutorVista served 35 schools and employed about 1,300 people across online tutoring, school management, internet and communication technologies and test preparation and tuition. Byju’s was founded nearly six years ago as an offline tuition centre for higher classes and a test preparation coaching unit for management and engineering entrances. It has seen rapid growth since it shifted its focus on online education for K-12 classes through its learning app. The company, owned and operated by Think & Learn Pvt. Ltd, has raised around $170 million over the past year as it seeks to become a global player in the tech-driven K-12 education business. In its most recent fundraising, the Bangalore-based firm raised an undisclosed amount from Belgian family office Verlinvest in March. Though the company did not disclose the amount of investment, a person close to the development had told VCCircle that it raised $30 million at a valuation of around $700 million. Verlinvest’s investment follows a $15-million round by International Finance Corporation (IFC), the World Bank’s private-sector investment arm, in Byju’s in December. Following a $75-million fundraise from Sequoia and Belgian investment firm Sofina in March 2016, Byju’s raised $50 million in a round co-led by the Chan Zuckerberg Initiative a few months later, in September. It was the first Asian investment by the philanthropic foundation of Facebook founder Mark Zuckerberg and his wife Priscilla Chan. Byju’s claims its K-12 app, which provides personalised learning experience, has reached 8 million while its paid subscription has touched 400,000. Its early backer Aarin Capital made huge gains while part-exiting the firm early last year.